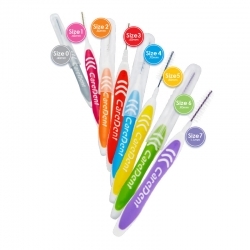 "Eye catching PTFE minis from CareDent. Available in four striking colours. Each pack is manufactured with premium PTFE tape highly recommended by dentists. 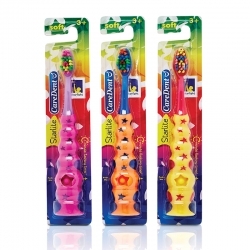 PTFE is highly advanced, and slides perfectly between contact points. CareDent minis are convenient to carry and great for those on the go, ideal for handbags, schools, leaving in your car and taking to work." 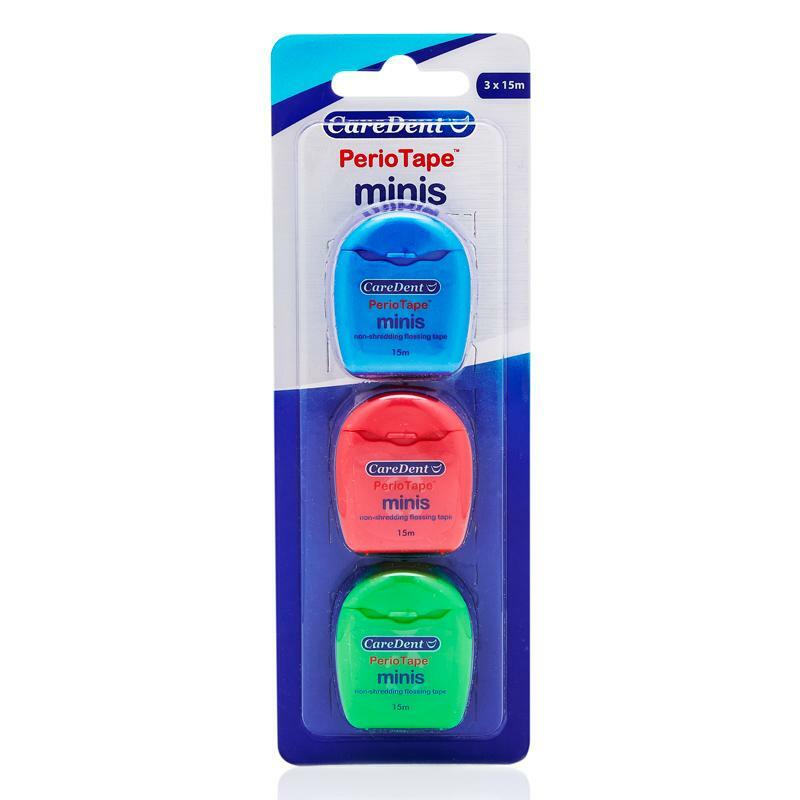 Description: "Eye catching PTFE minis from CareDent. 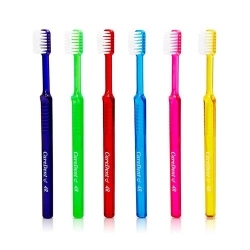 Available in four striking colours. 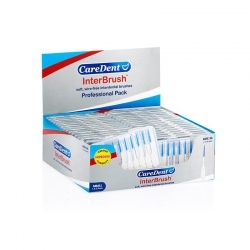 Each pack is manufactured with premium PTFE tape highly recommended by dentists. PTFE is highly advanced, and slides perfectly between contact points. CareDent minis are convenient to carry and great for those on the go, ideal for handbags, schools, leaving in your car and taking to work."